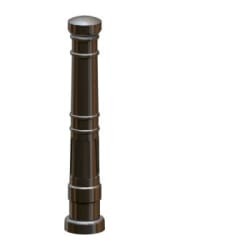 Marshalls’ Ferrocast East Sussex Bollard offers an effective boundary marking solution for modern urban landscapes. Suitable for use across a wide range of schemes, this durable weather resistant bollard provides effective segregation of pedestrian and vehicular routes, and protection of buildings and premises. 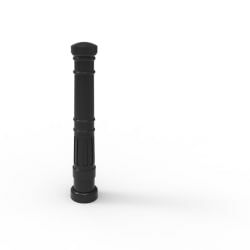 Manufactured in high quality polyurethane cast around a steel inner core for increased strength, this robust bollard is an excellent choice for busy urban trafficked areas. 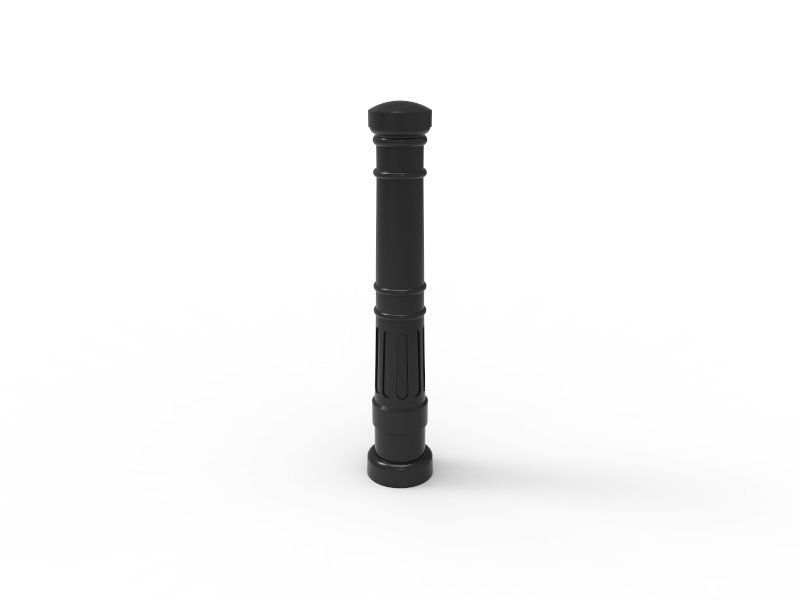 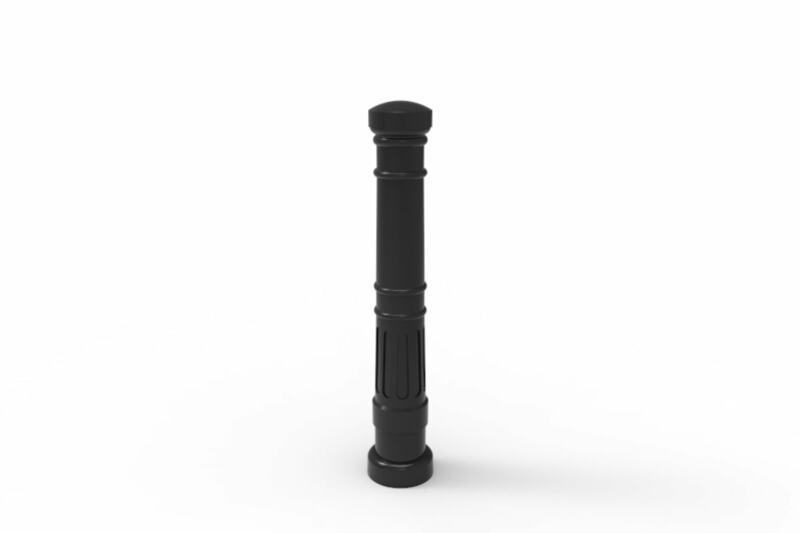 For extra protection in demanding environments, this bollard can be manufactured to anti-ram specification. 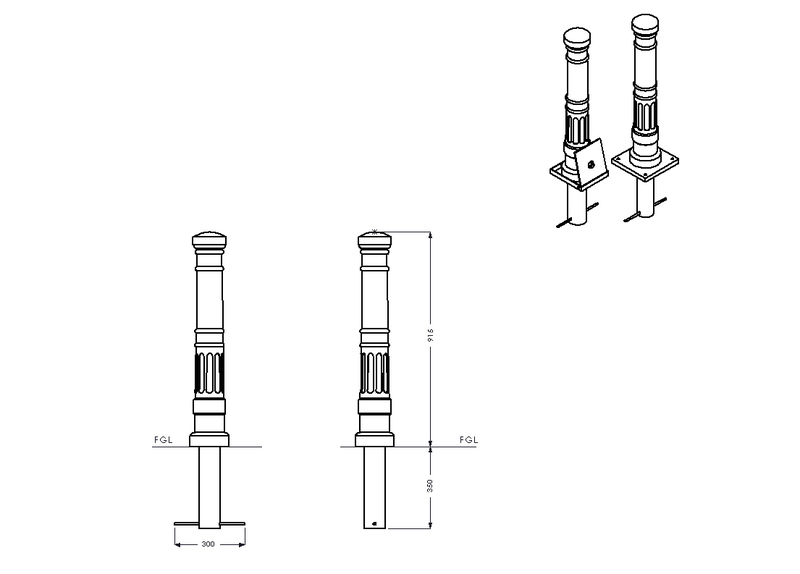 Additional options are available including; ballotini ring, chain connectors, hand painted motifs, reflective banding, signage and locking sockets.